Gorgeous 5 bed, 4 bath home on quiet street in highly desired Smoky Ridge neighborhood! Renovated kitchen shines with stainless steel appliances and Fixer Upper charm. Family room windows showcase the Denver skyline. Updated bathrooms glow with fresh paint, tile, faucets, and fixtures. The house features a main floor study, formal living and dining room, newer carpet on the main level and new windows. Large master bedroom with en-suite and huge walk-in closet is a homeowners haven. 3 additional bedrooms reside upstairs. Finished walkout basement is perfect teenager/Mother-In-Law/Nanny suite. Rec room and wet bar makes this home an entertainers dream! Renovated Trex deck boasts stunning views of the Rocky Mountains, and mature trees surrounding the property gives privacy to the home. Within walking distance to highly rated Cherry Creek Schools, Library, and bike trails. 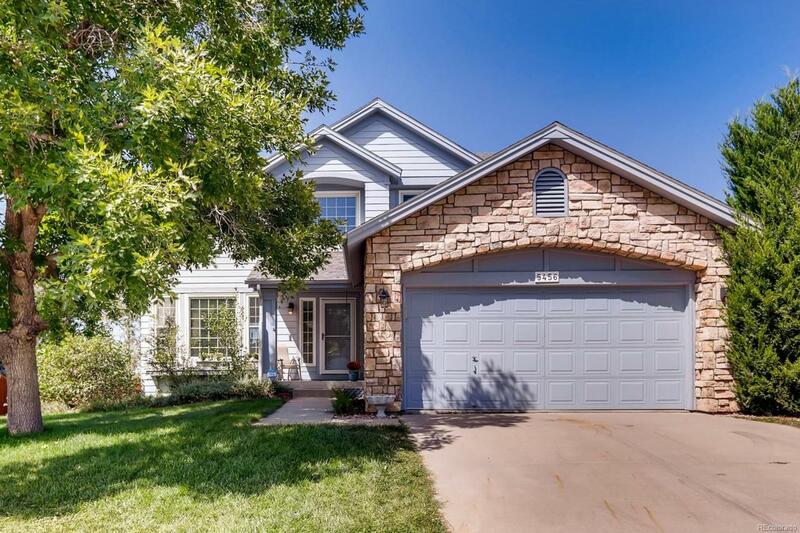 5 minutes to Southlands Mall and E-470! This one wont last long!